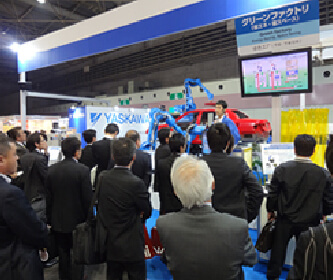 Japan International Welding Trade Fair 2016 will take place in Intex OSAKA, Japan from April 13 to 16, 2016. This is the 24rd time since the first show was held. As already well known, it has been every other year in Tokyo and Osaka in the history of 45 years corresponding with the industrial needs of each time. So far it has played an important role to take the initiative of innovation based on adamant requests from various industries. It is now globally accepted as the most exciting and hottest exposition to collectively showcase the cutting-edge product technologies and services from welding and cutting to laser processing, micro joining, powder process, surfacing, NDT and CAD/CAM/CIM's. This show has thus been receiving worldwide appreciation as a significant professional exhibition in metal-working field together with Essen Welding Fair in Germany and AWS Welding Show in the U.S.
Welding industry is now globally facing the time to establish a new stage of manufacturing making full use of highly advanced technologies such as digital computers, robots, and Laser. Also, the industry is fired up by those fast growing and promising market in Asia. Reflecting these situations we set the expo's main theme as "Think Future, Act Now! Gateway to Great Success in Asia" Hopefully we expect that it will be the best show to introduce your advanced products and technologies to stimulate not only Japanese but also Asian market. We hereby cordially request and heartily welcome to join us at the Japan International Welding Show 2016, Osaka. 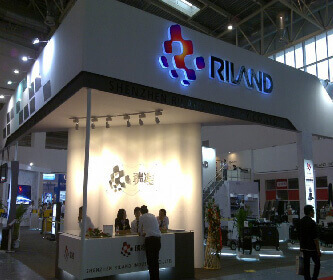 In June 2009, we attended the shanghai Essen fair, and get fruitful achievement. 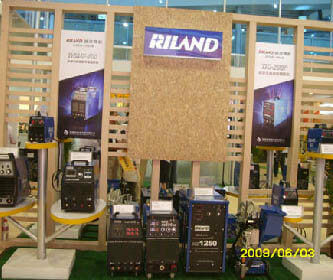 In this fair, we show all kinds of our inverter welding machine and Air plasma cutting machine, also our top technology Auto-carriage, and all those welders are our newest products, new look, improved technology. All those were very popular with local and overseas customers. 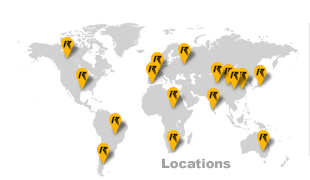 Through that, we get large order on spot and welcome over 20 abroad clients to visit our factory in Shenzhen China. 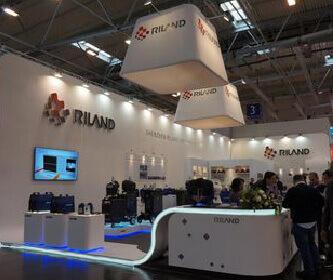 In Sep, we will attend Germany Essen Fair, we believe we will get more reputation in Europe. Our company will attend the eleventh BeiJing-Aison welding and cutting exhibition which held in BeiJing China International Exhibit center during 16th May to 19th May in 2006. 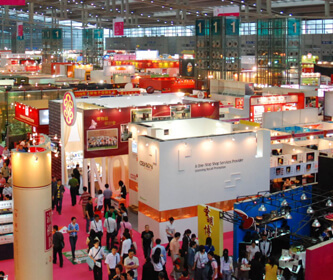 BeiJing-Aison welding and cutting exhibition has held for ten times since 1987. 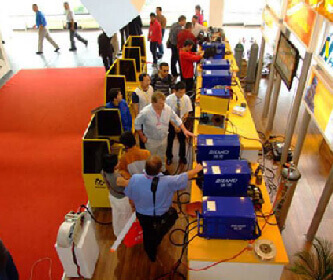 Ascribe to the lasting efforts of the holders from China and Gemany,the meeting has made great progress in several aspects,such as the scale of exhibition,the qualities of the display products,and quantities of manufacturers and professional spectators.The 11th BeJing-Aison welding &cutting exhibition has made a great breakthrough in its scale, its acreage reach 30 thousands square meter, there are 1336 standard display-platforms,and the number of the companies has reached 486.BeiJing-Aison welding&cutting exhibition has established leading status in China ,even in Asia,it also achieve the second place in professional welding exhibition all around the world. In this exhibition, our company,s platform's the acreage is 72 square meter, and its number is 5417 in 5 hall.In the time of exhibition,we will display new products which manufactured or improved up to the minute. We welcome the oppurtunities to talk with the new and old clients then. Our company will attend the eleventh BeiJing-Aison welding and cutting exhibition which held in BeiJing China International Exhibit center during 16th may to 19th May in2006.